Following the hugely successful release of the third title in the epic Witcher franchise, The Witcher 3, developers CD Projekt Red could be looking to expand the franchise to new frontiers if recent rumors are to be believed as NerdLeaks reports the possibility of a standalone Gwent game – the critically acclaimed card-based mini-game from The Witcher 3. According to the post the team discovered a recent filing for a trademark and logo by developers CD Projekt Red. The trademark was filed under video-games and software, class 9 and 41, with the European Union Intellectual Property Office on June 6th, which included a physical logo of the game. 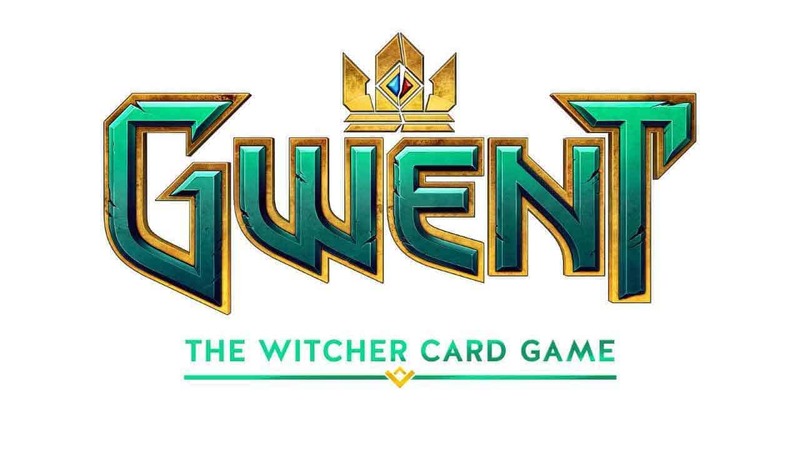 CD Projekt Red have recently announced that they would be revealing a game in a format “previously unexplored by the studio” at this years E3 and with no experience in the TCG/CCG genre outside of The Witcher 3, the possibility for a standalone release of Gwent is high.